When I first started blogging I had no pictures in my blog posts. I didn’t think I needed them- I cared more about my words than the way they looked. I also had no idea where to get photos from. 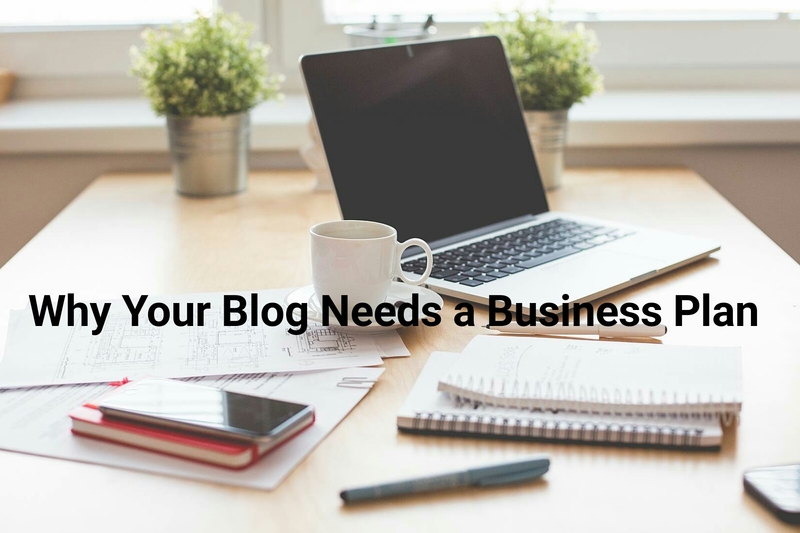 If you’ve had issues finding pictures for your blog posts this is for you. 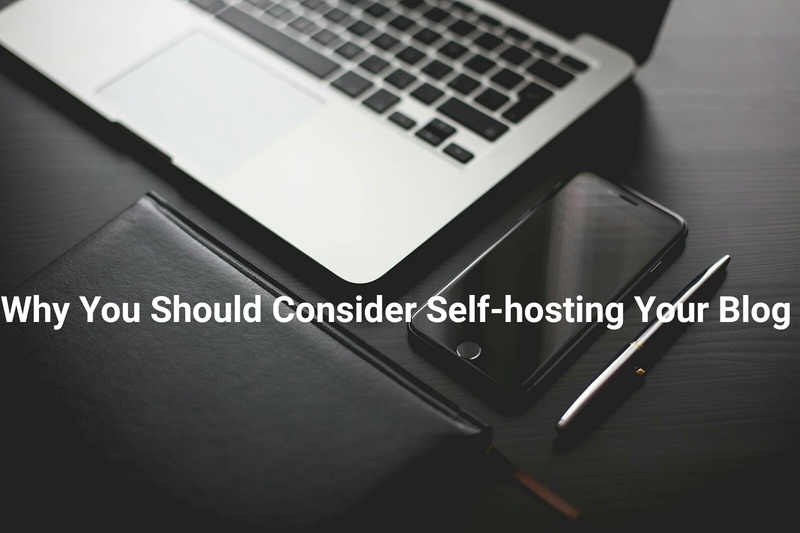 1) Take Your Own- It’s your blog and no one know better than you what pictures you need. The easiest way to get pictures that you need is to take your own. 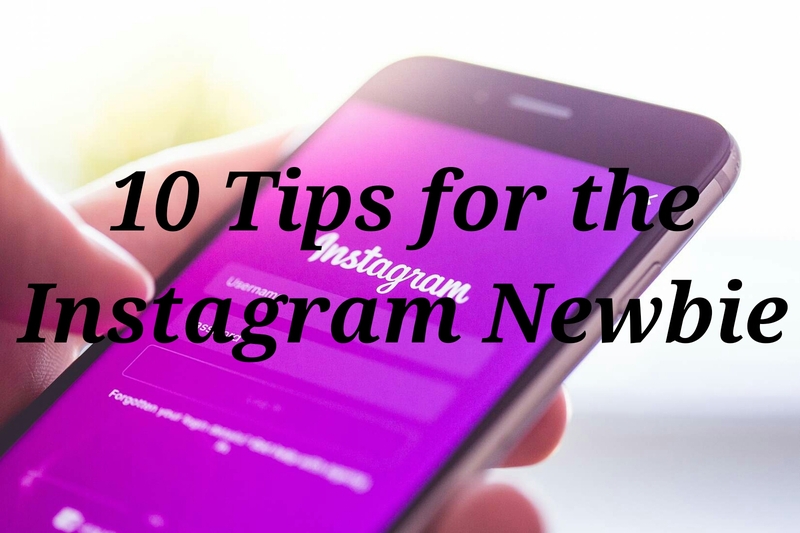 However, keep in mind that you need great lighting and a good quality picture. I know nothing about photography so I always rely on websites instead. Also I really don’t trust my photo skills. 2) Death to the Stock Photo- Death to the Stock photo provides you with monthly photo collections based on a theme. Most of my pictures are from their site. 3) Picjumbo- Picjumbo provides you with new photos every few days and they occasionally allow you access to their premium packs. Their photos are of a high-quality and always have a theme depending on the time of the year. Need a Christmas or Easter-themed photo? They have you covered! 4) Canva- There is no end to what you can do with Canva. Use it to create social media banners, blog posts, infographs or printables. I especially like using Canva to add text to my pictures from Picjumbo or Death to the Stock Photo. 5) Pexels- I LOVE LOVE LOVE Pexels. Simply type in what you’re looking for in the search(e.g, a picture of a laptop) and pick from one of their many choices. How do you get pictures for your blog? Have you tried any of the above sites? I’d love to know below. JotterPad- I love using Jotterpad to jot down ideas or drafts for blog posts. I have a memo pad app on my phone but there’s just something about Jotterpad that I love when it comes to taking down quick notes. I also use JotterPad for non-blog notes such as phone numbers, lists or reminders. Pixlr- I don’t always edit pictures on my phone but when I do, I use Pixlr. This is mainly because when I first started adding pictures to post, I used Pixlr and the habit stuck with it. I’m just really comfortable with it and hey, if it isn’t broke why fix it? WordPress- For some reason the WordPress app on my phone does not let me blog but I use it to reply to comments and check my blog stats. This is probably my least favourite app on my phone even though WordPress is my favourite blogging platform. Pinterest- I love Pinterest for tips on blogging, sharing my own blog posts and to keep up with friend’s blogs. I feel like you can find anything and everything on Pinterest. It’s like a visual Google. Blogging would definitely be far more difficult without these apps. What are some of your favourite blogging apps? I’d love to know below. 1) Have a decent number of pins per board- personally I feel that your board looks abandoned if it has any less than ten pins. Make sure your boards have a good number of pins so that people know that you’re active on Pinterest. 2) Be active on Pinterest- Like, follow and repin other members. They may return the love. If not, atleast you know you’ve found great new pins. 3) Create a Pinterest board for each of your interests- My Pinterest boards consist of fashion, college, books and blogging. Make sure you state clearly in your description what can be found inside your Pinterest board. 4) But don’t make it too broad- I once saw a great pinner who had about 20 different boards from make-up and organisation to blogging and food. I was too lost to even look at the pins. Ensure that your boards are not too different from one another. 5) Don’t have a million different boards- just like boards that have nothing to do with each other, a large amount of boards are overwhelming. Stick with enough boards that someone can browse through them and not feel like they’re in a Pinterest maze. 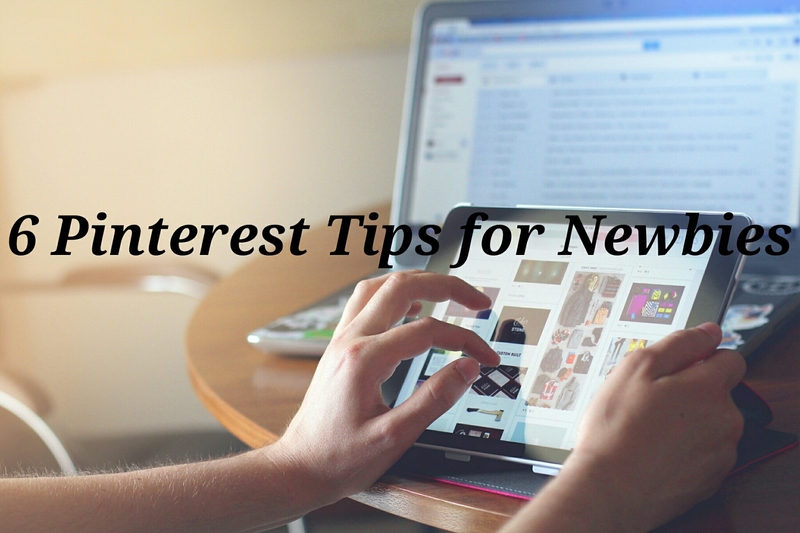 6) Update your Pinterest whenever necessary- delete boards and pins, create new boards and pins. People change and your Pinterest should change with you especially if you’re using it as a business. What are your tips for Pinterest? What are your favourite tips of pins? Let me know below.